Orvis is closer than you think. 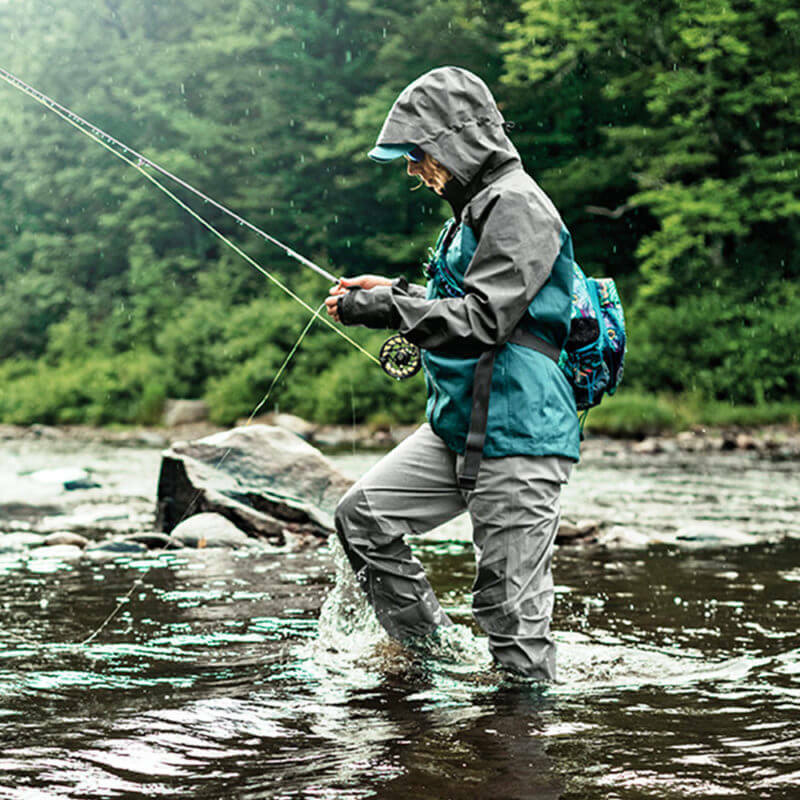 With 60 retail stores, 500 authorized Orvis dealers, and scores of outlets nationwide we are able to meet all your needs for quality men's and women's clothing, fly fishing and hunting gear and clothing, and pet, home, and gift products. Plus, discover our world- renowned endorsed lodges, guides, guide service, and outfitters. Orvis 2010 Conservation Efforts: Orvis donates 5% of pre-tax profits annually to protect nature. In the past decade, we’ve raised $10,000,000 to protect nature by matching your donations and partnering with Trout Unlimited, The Nature Conservancy, and the National Fish and Wildlife Fund.